What is it like to try to heal the body when the mind is under attack? 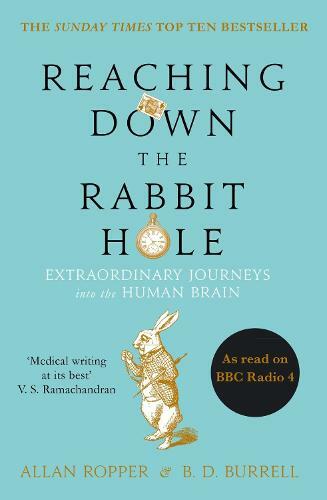 In this gripping and illuminating book, Dr Allan Ropper reveals the extraordinary stories behind some of the life-altering afflictions that he and his staff are confronted with at the Neurology Unit of Harvard's Brigham and Women's Hospital. Like Alice in Wonderland, Dr Ropper inhabits a place where absurdities abound: a sportsman who starts spouting gibberish; an undergraduate who suddenly becomes psychotic; a mother who has to decide whether a life locked inside her own head is worth living. How does one begin to treat such cases, to counsel people whose lives may be changed forever? Dr Ropper answers these questions by taking the reader into a world where lives and minds hang in the balance.